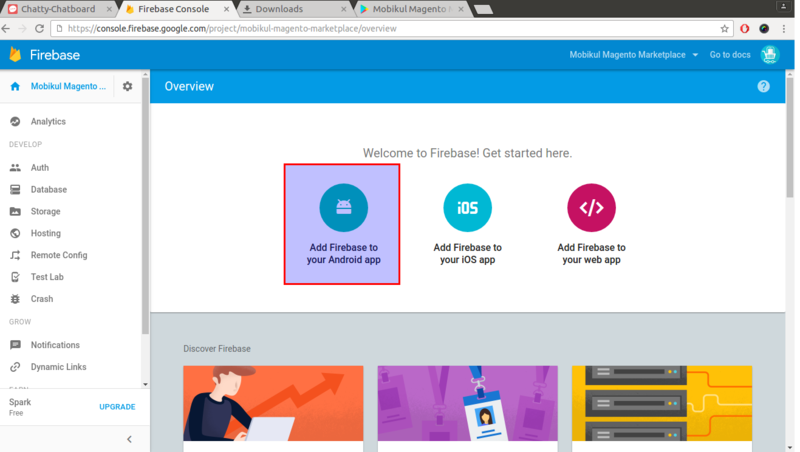 Firebase Cloud Messaging (FCM) is a cross-platform messaging solution that lets you reliably deliver messages at no cost. It is the new version of GCM. It inherits the reliable and scalable GCM infrastructure, plus new features! 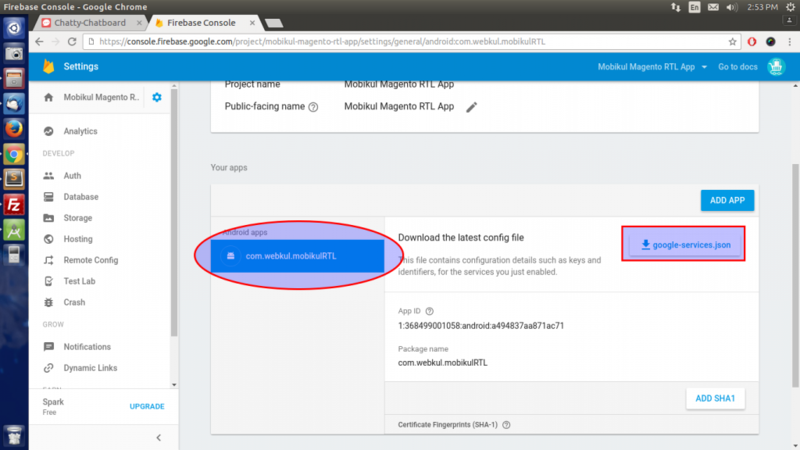 Note: Please follows steps mentioned in the Generating a new google-service.json file for new FCM based project. 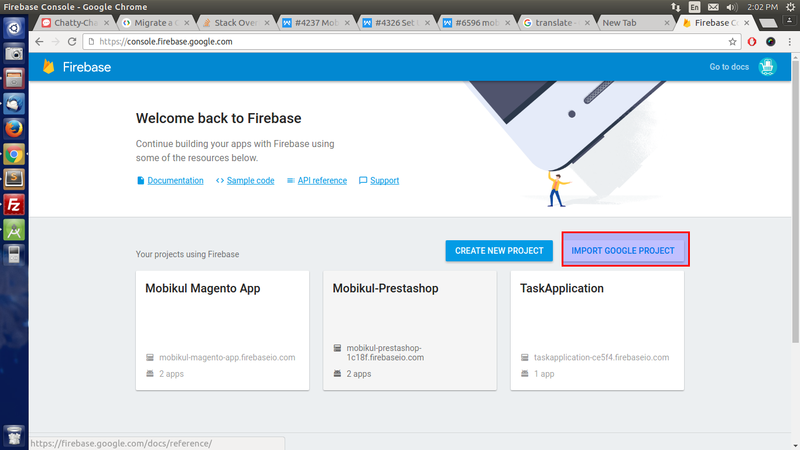 Step1: Goto https://console.firebase.google.com/ and Select IMPORT GOOGLE PROJECT for migrating to FCM from GCM. 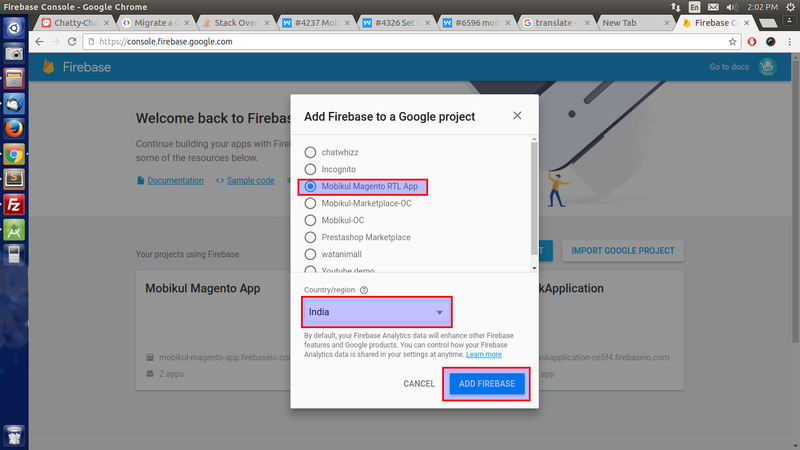 Step2: Select your project and country/region from the list of existing google project. 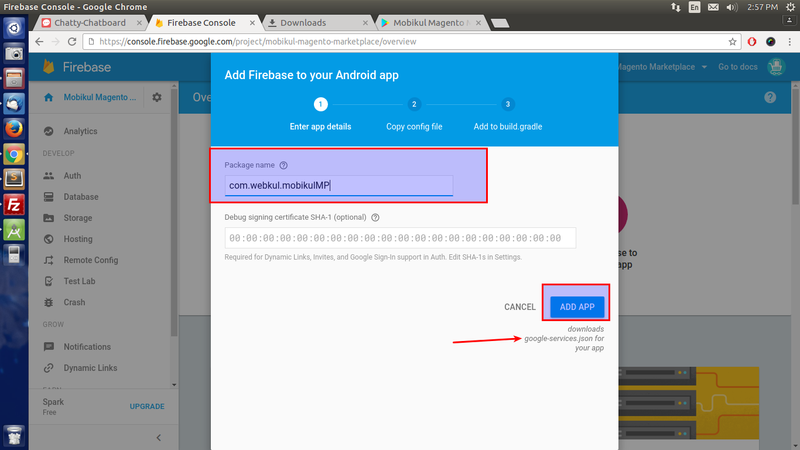 And select ADD FIREBASE. Step3: Your application will now be imported on the Firebase dashboard. Select Manage to manage a particular app. 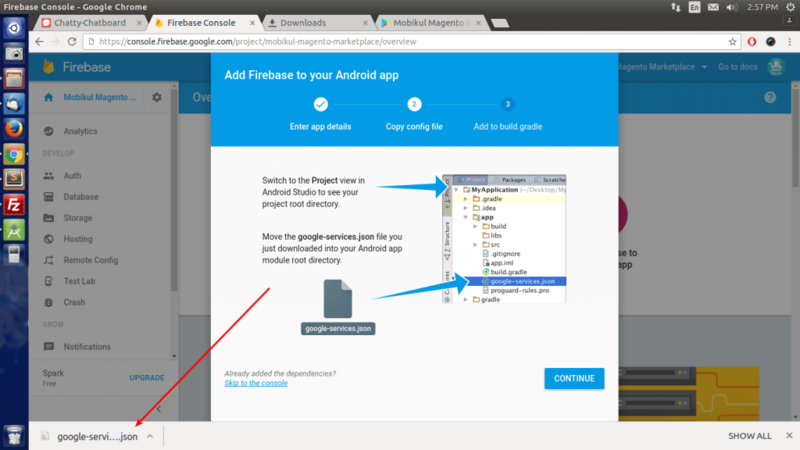 Step4: Select google-service.json to download the file of your app. 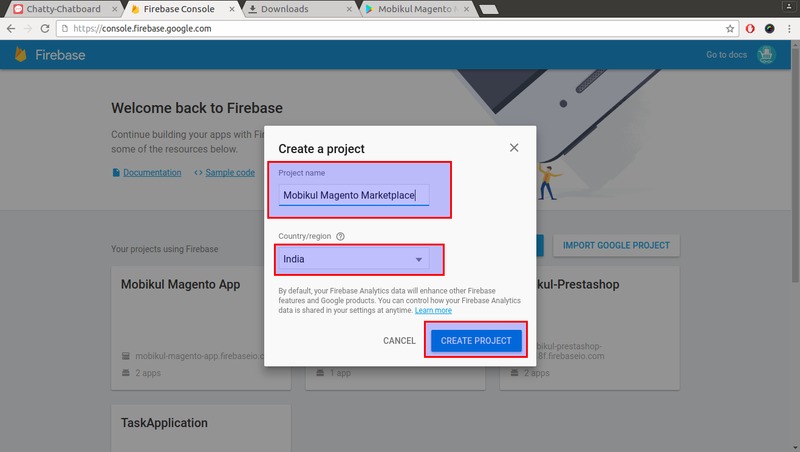 Step2: Use your app name as a project name and select country region and then select CREAT PROJECT. 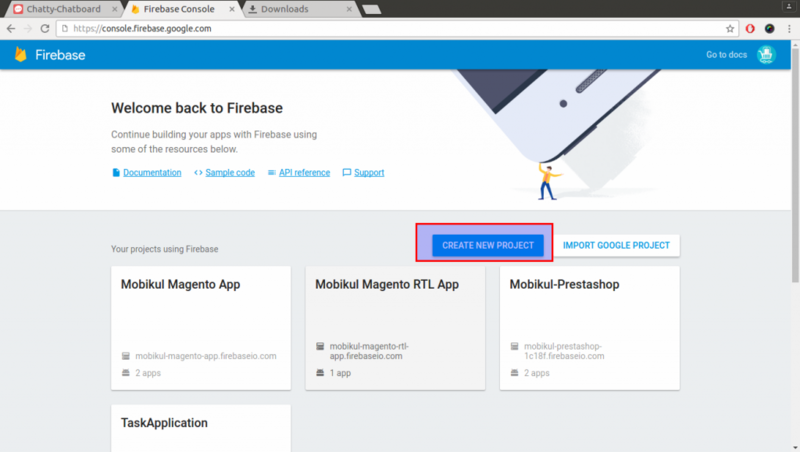 Step4: Add package name of the application and create ADD App. 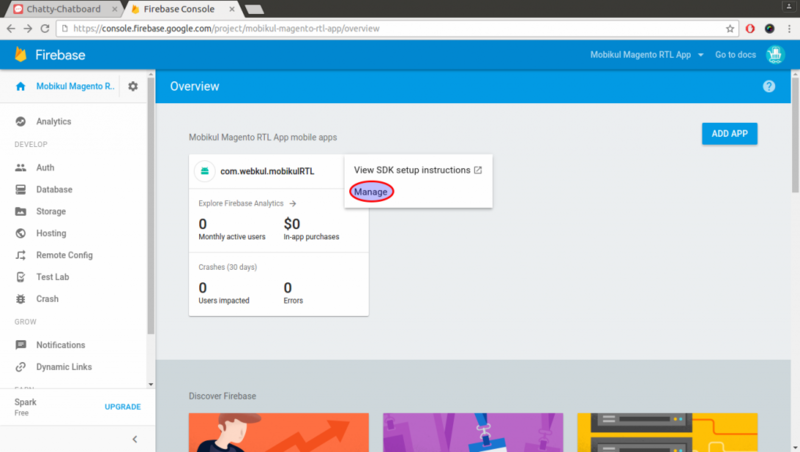 note: google-service.json will be automatically start downloading on clicking ADD APP. note: Please consult with us regarding the package name. Step5: Finally your file has been downloaded automatically. 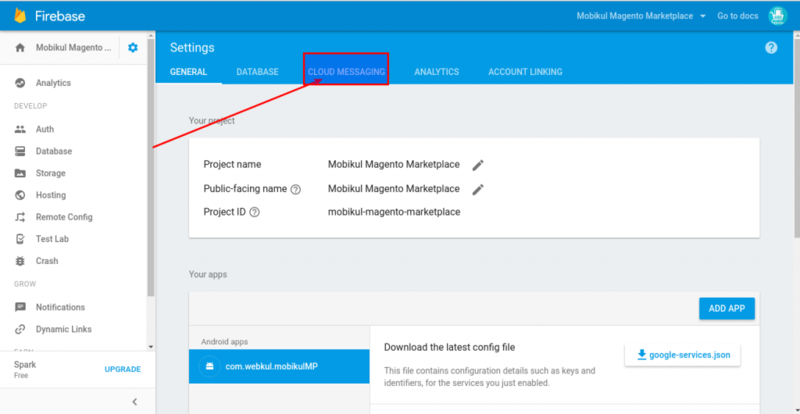 Step6: Additionally, Visit cloud messaging under project setting TAB to get Server key. Please share the Legacy server key or server key value obtained in this step with us.